The Castle View football team has been down for a while, but there is hope that it’s about to turn around. They’re paying a price every day in practice under the direction of new coach Todd Casebier. His resume includes a state championship and twelve coach of the year awards. 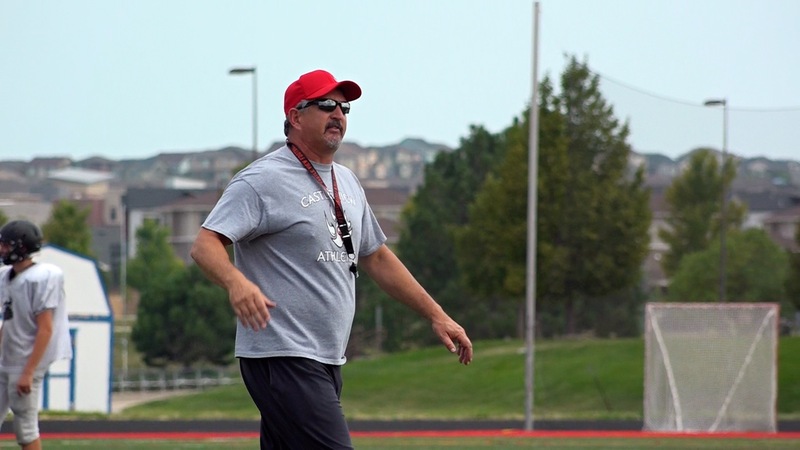 The Sabercats kicked off the fall season on August 10 at Plum Creek Church in Castle Rock. It’s called Back the Cats. It’s an event put on by the Castle View Gridiron Club. They raise money for community projects and to sponsor a scholarship for a Castle View student - not necessarily a football player. They also bring in well-known guest speakers. Last year was former Denver Broncos Running Back Terrell Davis. 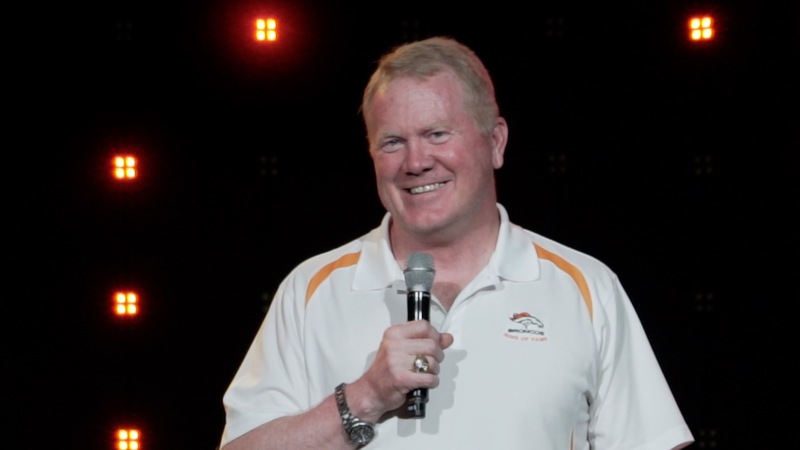 This year they invited an underdog the team could relate to - former Broncos Linebacker Karl Mecklenburg. “I run a 4.940. For those of you that don’t follow pro football, that’s too slow,” Mecklenburg told the crowd. “I was a 12th round draft choice. They only have 7 rounds now.” His message resonated with members of the team. “It really jacks me up hearing we’re just like him,” said junior Trey Downing. The Back the Cats event raised $10,000. Coaches and boosters alike hope that is also will raise the spirits of their favorite underdogs.